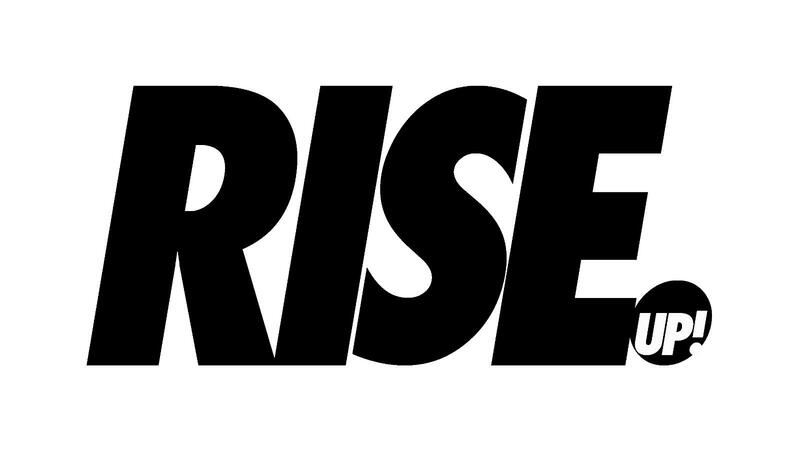 RISE UP Youth Camp is a camp where you encounter God. Like, actually. Where we call on heaven, and allow Him to shake things up! RISE UP Youth Camp is a Youth Camp like you've never been to before. And that's exactly why you don't want to miss out. LIMITED ACCOMODATION AVAILABLE. DON'T MISS OUT. GET REGISTERED. To Know Jesus and To Make Jesus Known | © 2019 Melbourne Lights Church Inc.